When you think of politicians, you don’t often think of literature. Yes, there are famous examples like Winston Churchill and Barack Obama, but those are exceptions. Most politicians are much more comfortable with a white paper in their hands than a copy of Pride and Prejudice. Which makes former French Prime Minister Manuel Valls so interesting. 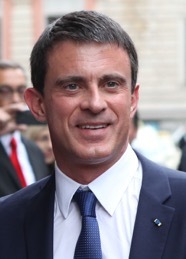 Manuel Valls was born in Barcelona and moved to France at a young age, becoming a naturalized French citizen when he was 20. 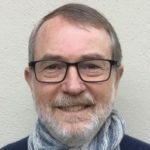 He is fluent in four languages (Catalan, Spanish, Italian and French) and reads in all of them, making his reading list very wide indeed! His father was a painter and his wife is a concert violinist, so he has more appreciation for the arts than the average elected official. He was interviewed recently on the television program Livres et Vous (Books and You) and turns out to be a surprisingly well-read fellow. 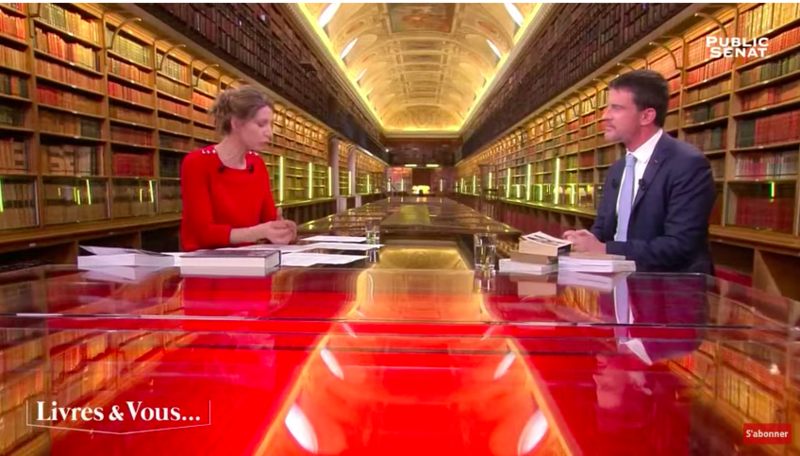 The interview was held in the French Senate library in Paris, a strikingly beautiful place. The link to the interview is below and I recommend that you watch the first few minutes even if only to see the library! 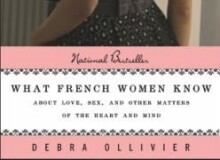 The interviewer, Adèle Van Reeth, began by asking Valls what role books played in his early life. He told her that they were hugely important to him as a child because he grew up in a home with no television, so entertainment was either the radio or a book. His reading began with Jules Verne, which fired his imagination for exotic adventures. As he grew older he spent a lot of time with Russian authors like Tolstoy and Dostoyevsky. But the author he read the most was Stefan Zweig, who was one of the world’s most famous authors in the 1920’s and 1930’s but is almost unknown today. Zweig wrote both novels and historical fiction. 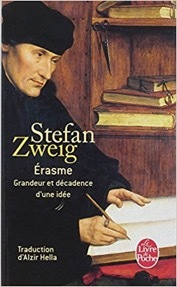 Erasmus was a leading religious thinker during the early days of the Reformation while Zweig, an Austrian, wrote many of his books during the rise of Nazism. 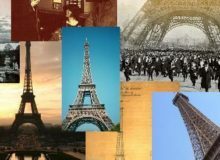 “Erasmus lived in a time much like Zweig,” said Valls, “where the world was going through fundamental change. What books do politicians really read? The reading lists of many politicians lean heavily on biographies, especially those of the “great men” they like to think of themselves as. Valls was clear, though, that while he enjoyed biographies and histories, he was most affected by novels. 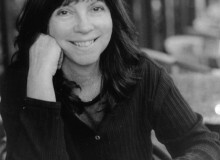 I love people, all different kinds of people, and novels help me understand them in all their complexity. The interview moved on to Spanish-language writers and Valls spoke first of Cervantes (“a writer as great as Balzac or Flaubert.”). Valls spoke glowingly of more recent authors like Gabriel Garcia Marques and Mario Vargas Lhosa. Then he brought up a name that Van Reeth wasn’t familiar with, that of Spanish author Javier Cercas. Valls explained that in 1981, an army colonel attempted to overthrow the young Spanish democracy, storming the Parliament and ordering everyone onto the floor while his soldiers sprayed bullets around the room. As you might expect, everyone dove for cover. Well, almost everyone. 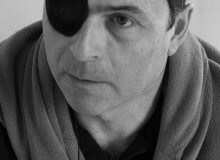 “There were three who remained standing in the face of the bullets,” said Valls. They were not afraid and they did not submit. Those three who stood when others cowered helped to save Spain from dictatorship. 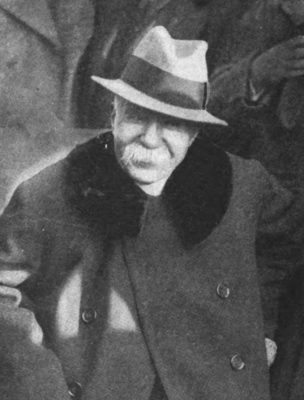 I was fortunate to meet Clemenceau when I was very young, through my father. He had excellent taste in painting! At the end of the interview, there was a discussion of whether modern readers should avoid writings like those of author Louis-Ferdinand Céline or the influential polemicist Charles Maurras because of their virulent anti-Semitism. “No,” said Valls, “Our republic is not only a democracy and a political regime, it is a set of values. We should read and appreciate Céline’s work for its magnificent literary value, while also recognizing the deep flaws of the man. Here you can find a link to the Manuel Valls interview. Which other politicians do you know are who are as well-read as Manuel Valls? Do you agree with the way Valls views the formation of a reading list to include virulent anti-Semitism and other books about the history we may prefer to forget?